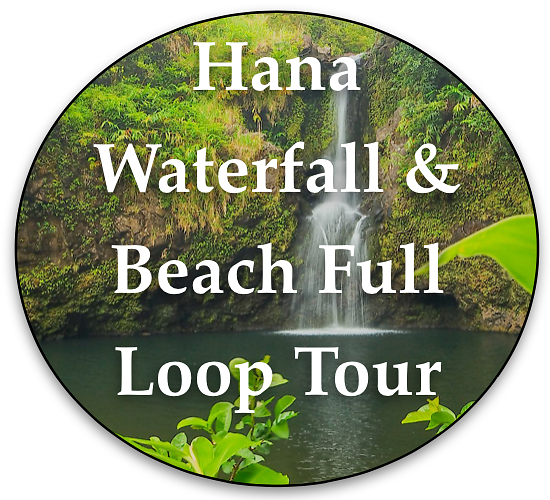 Mahalo for contacting Local Maui Tours! We will get back to you as soon as possible and look forward to exploring Maui with you! Click on any of the below links to make a reservation or learn more about our private Maui tours. Also, feel free to call us at (808)-446-2611 with any questions or to make a booking!